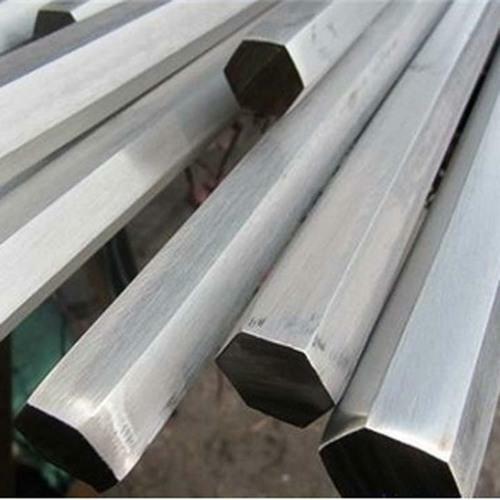 Providing you the best range of Stainless Steel Round Bar such as SS Bright Bar, SS Square Bar, Stainless Steel Hex Bar, Stainless Steel Rod, Stainless Steel Bars, SS Round Bar and many more items with effective & timely delivery. We are offering SS 304L Hex Bar to our client. We are offering SS 316TI Round Bar to our client. 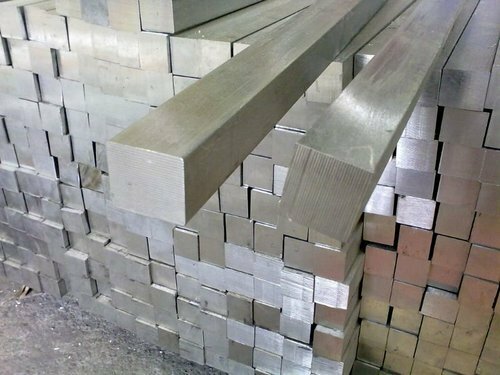 We are offering SS Square Bar to our client. We are offering SS Round Bar 202 to our client. 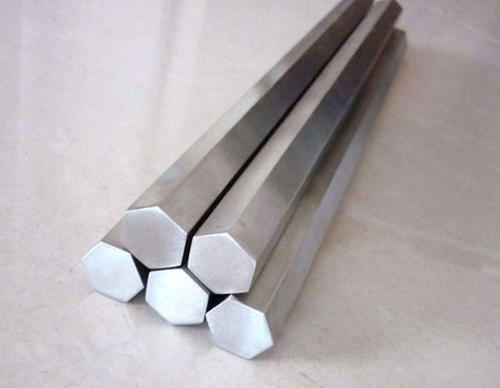 We are offering 17-4 PH Stainless Steel Hexagonal Bar to our client. We are offering 17-4PH Cond H1150D Stainless Steel Bar to our client. We are offering 17-4PH Stainless Steel Round Bar to our client. We are offering Ph 13-8 MO Stainless Steel Round Bar to our client. We are offering SS Bright Round Bar to our client. 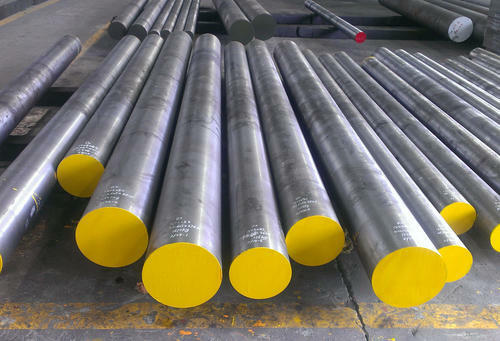 We are offering SS Round Bar 321 to our client. We are offering SS 316 Round Bar to our client. We are offering SS Square Bar 304-L to our client. 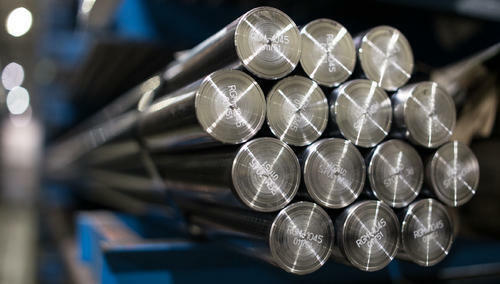 We are offering SS 303 Hexagonal Rods to our client. We are offering SS Round Bar to our client. 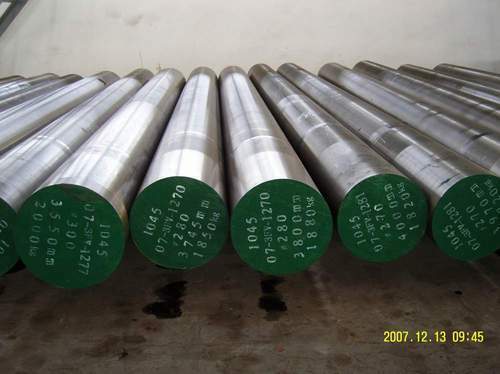 We are offering SS Round Bar 316TI to our client. We are offering SS Rod to our clients. 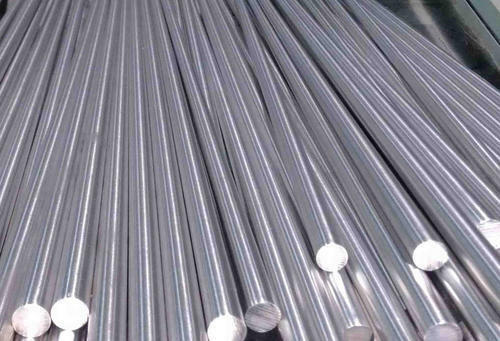 We are offering SS Round Bar 310 to our client. We are offering SS Hex Bar to our client. We are offering Stainless Steel Black Round Bar to our client. 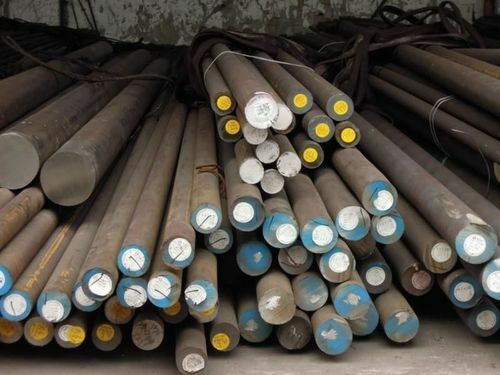 We are offering 13-8 Mo SS Round Bar to our client. We are offering 17-4PH Stainless Steel Bars to our client. We are offering 347 Stainless Steel Round Bars to our client. 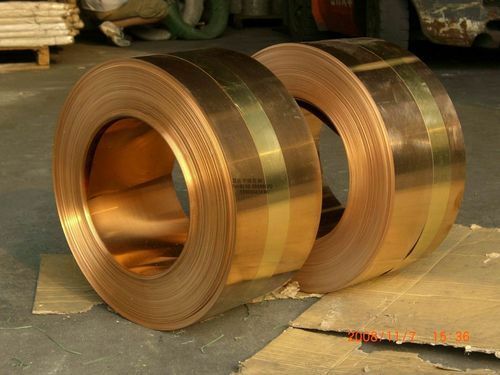 We are offering Beryllium Copper Sheet to our client. 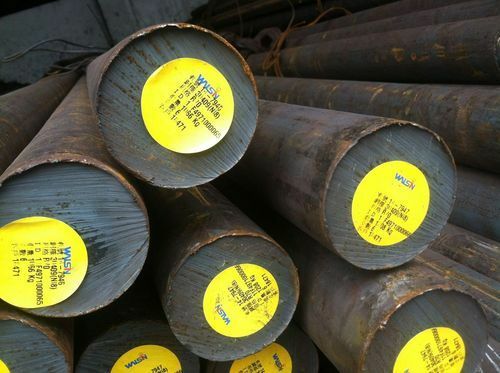 We are offering SS 431 Round Bar to our client. 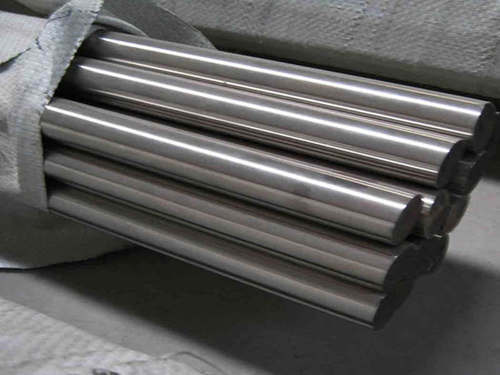 We are offering SS Round Bar 303 to our client. We are offering Stainless Steel 310 Round Bar to our client. We are offering SS 304 Hex Bar to our client. We are offering SS Round Bar to our clients. We are offering SS 303 Hex Bar to our client. 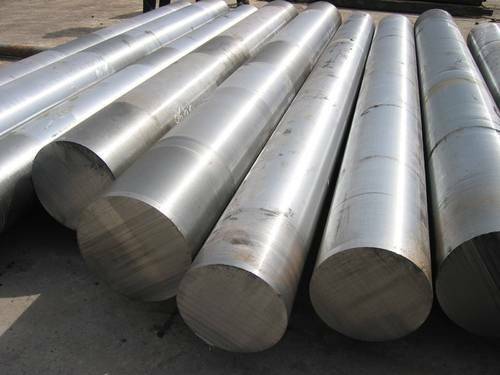 We are offering SS Round Bar 420 to our client. We are offering 15-5PH Stainless Steel Bars to our client. 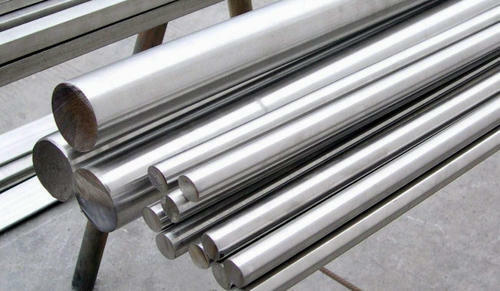 We are offering 17-4ph Stainless Steel Bar to our client. We are offering 17-7PH Stainless Steel to our client. 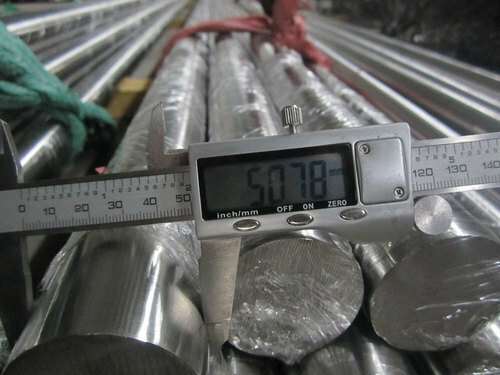 We are offering 904L Stainless Round Bars to our client. 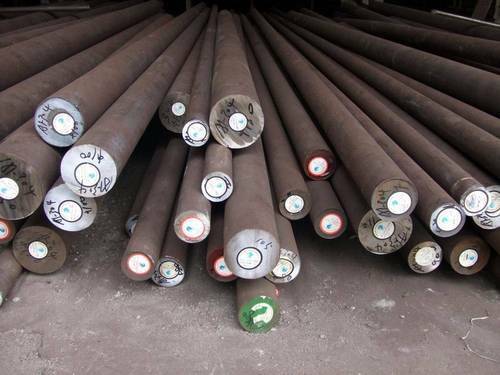 We are offering AISI 440C SS Round Bars to our clients. We are offering Stainless Steel Round Bar 410 to our client. 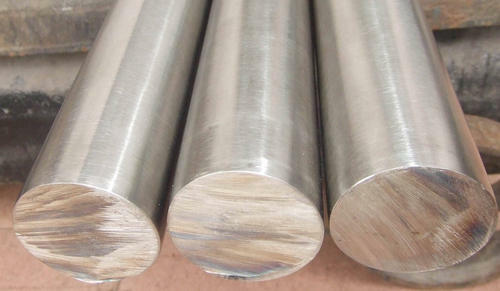 We are offering Stainless Steel Round Bar 430F to our client. 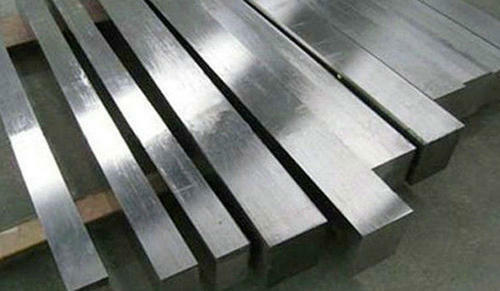 We are offering X17CrNi16-2 Stainless Steel Bar to our client. 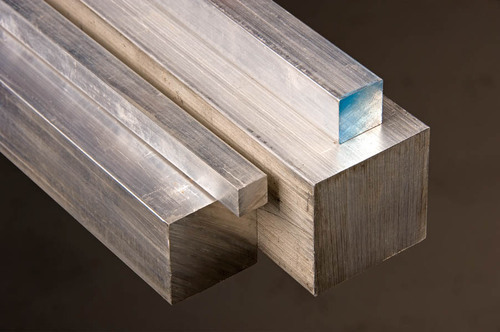 Looking for “Stainless Steel Round Bar”?